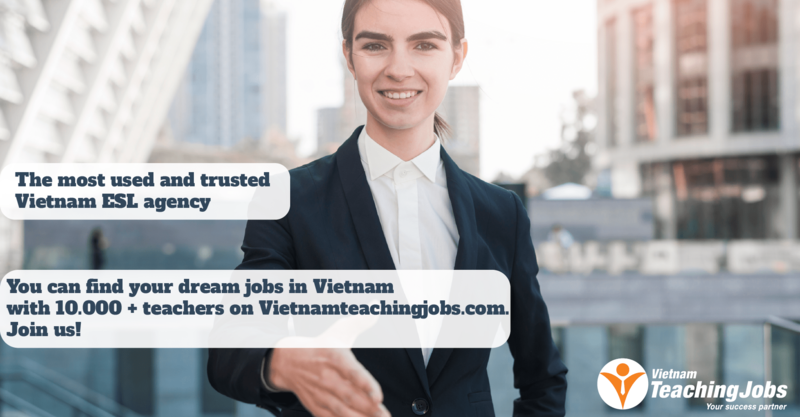 We are recruiting teachers to teach at public/private schools: We send our foreign teachers to teach K-12 classes at both public and private schools around Saigon. 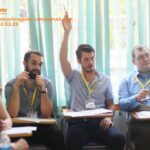 Native speakers from the US, UK, Canada, Australia, New Zealand, South Africa… and Western teachers. ESL Teachers posted 7 months ago. Urgent!!! NES teachers needed at public schools - Starting Sept 6 & 10 posted 8 months ago. Urgent! NES teachers - public schools starting from Sept 6 posted 8 months ago. Urgent! 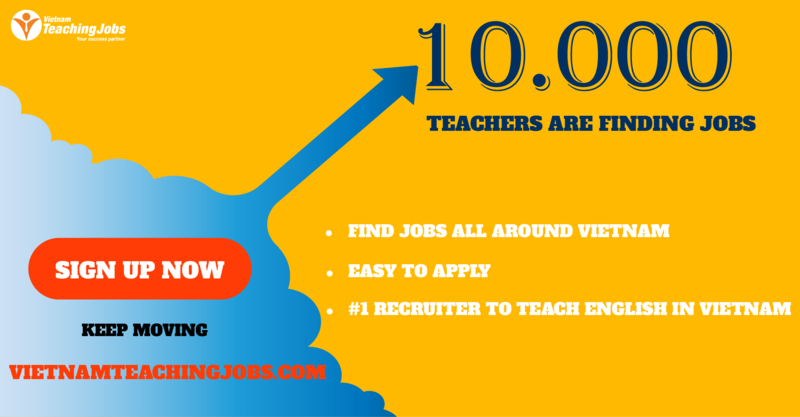 NES teachers - public schools starting from Aug 20/ Sept 6 posted 8 months ago.